Has your office seen its share of coffee spills, heavy foot traffic, chewing gum and other forms of wear and tear? 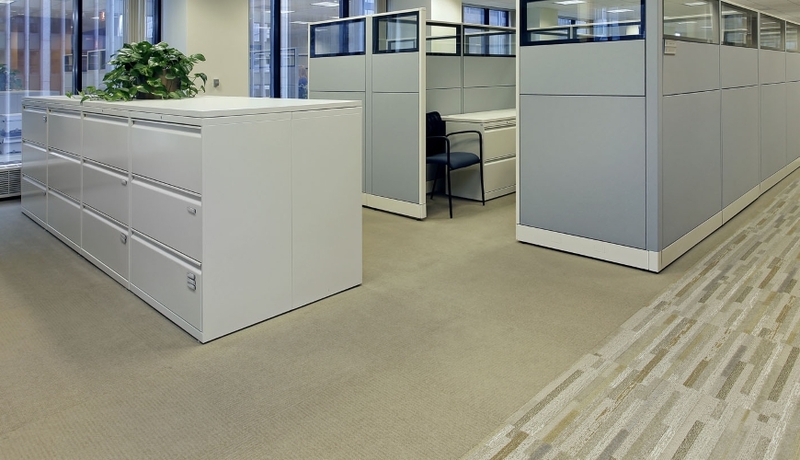 Maybe you are moving into a new office and need a a deep thorough cleaning of the carpet before you move in. 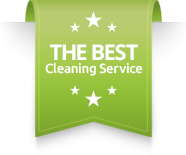 In any event, what you don’t want to do is wet those carpets, especially commercial grade carpets. Our dry extraction allows for IMMEDIATE use of the carpets. Our organic sponges dissolve, trap and absorb soils, spills and odors. Carpets are clean, fresh, and ready to use.